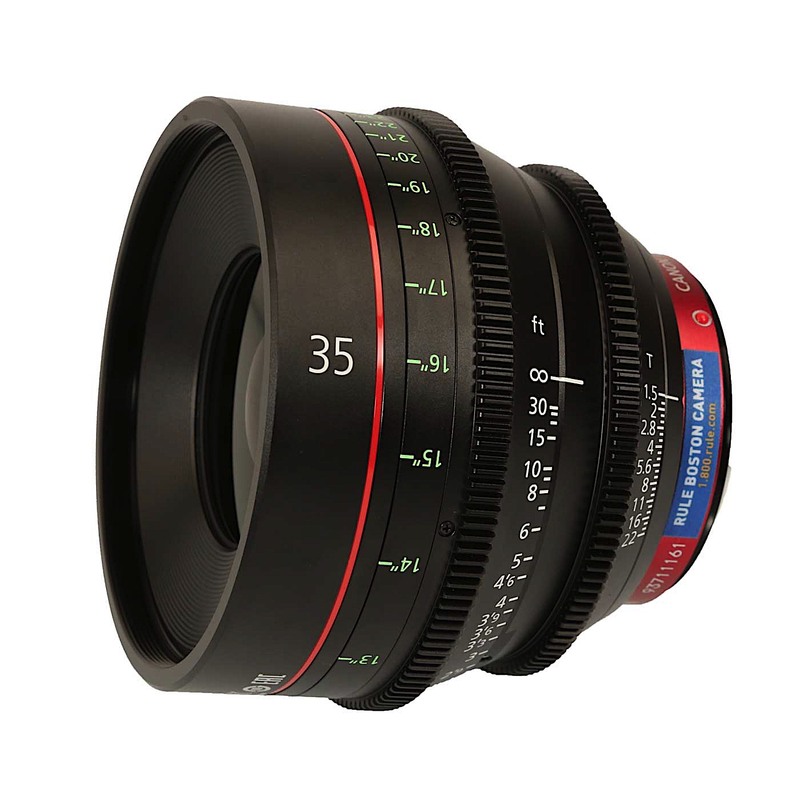 The CN-E35mm T1.5 L F prime lens is designed for cinema-style operation and single-sensor digital cinematography cameras that use either a Super 35mm or full-frame 35mm imaging. 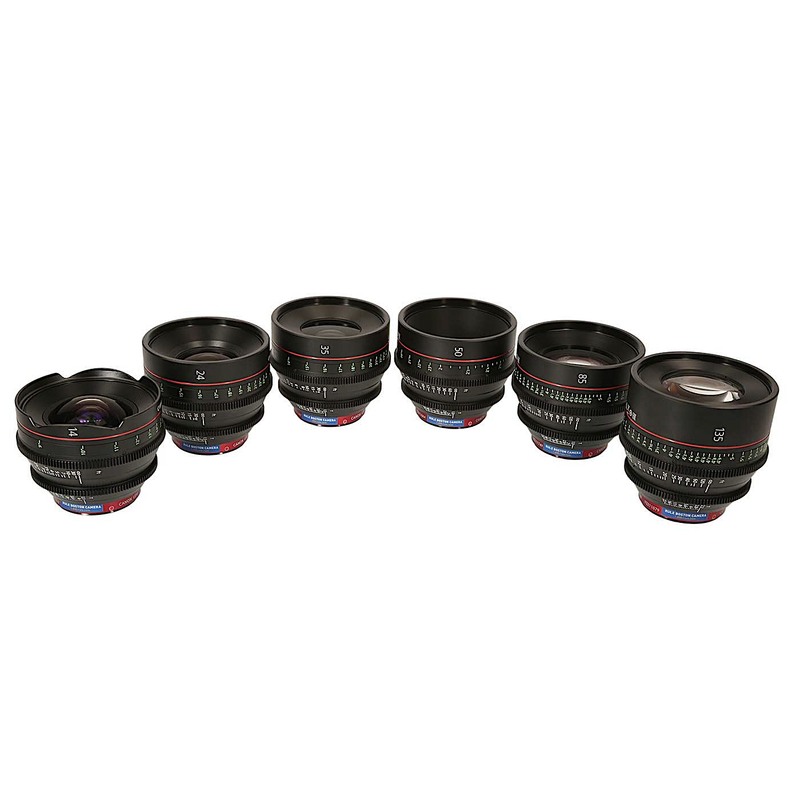 It’s the newest and sixth lens added to Canon’s line of compact, EF-mount lenses that now include a 14mm, 24mm, 35mm, 50mm, 85mm, and 135mm set of cinema primes. 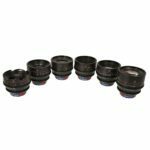 Mechanically, it features smooth, stepless iris and focus rings with the same uniform gear positioning as the other primes, facilitating quick lens changes on the set. 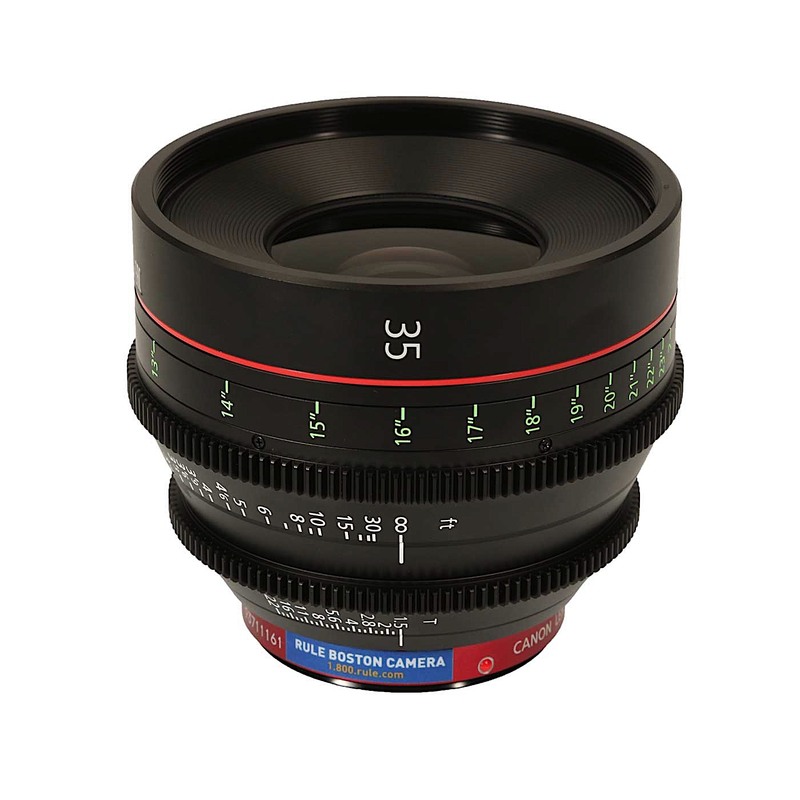 The Canon EF mount with electronic contacts allow for direct communications between the lens and Canon cameras, enabling lens data to be displayed in the viewfinder or monitor and recorded to the video file as metadata.